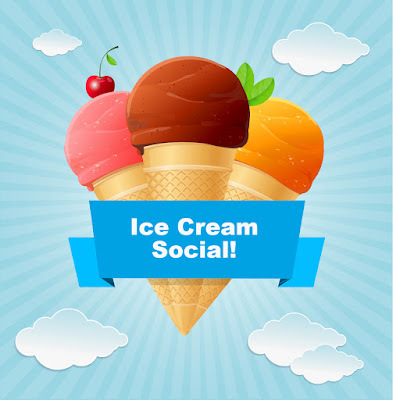 The Rio Salado Chapter of the National Society of Leadership and Success (NSLS) will host two Ice Cream Socials for students on Sept. 12 and 14 at the Café @ Rio. Learn about other Rio Salado programs and services that are designed to help you succeed! Pick your favorite toppings and enjoy the ice cream! Free and open to all Rio Salado students. 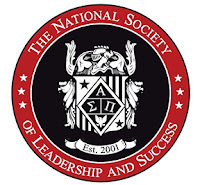 Interested in learning more about Rio Salado's NSLS chapter? It's a great way to engage with other students while developing important life skills. Check out this blog feature and visit this web page for more details. 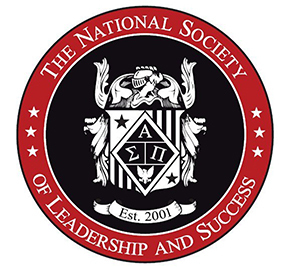 The National Society of Leadership and Success is the nation’s largest leadership honor society. It was founded in 2001 to build a community of like-minded, success oriented leaders who come together to help one another succeed. The Society offers interactive broadcasts with the nation’s best speakers, training in goal setting, and team meetings in which students set and hold each other accountable for achieving goals. These benefits, which aim to help members personally and professionally, are offered for the rest of their lives. Today, the Society has chapters on more than 400 college and university campuses nationwide and serves more than 350,000 members. For more information, please visit www.societyleadership.org. For more details, contact Rio Salado Student Life and Leadership Coordinator John Bastian at john.bastian@riosalado.edu or 480-517-8656.